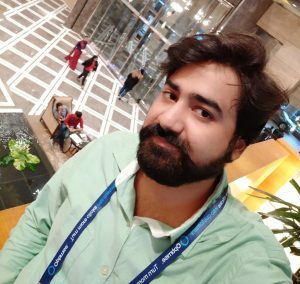 Hello friends, Today I will tell you How to View google photos location map.” Users can see all the places they visited in past. You will find all the data of Google Photos with the location you have visited earlier. I will also share a method on how to Geo-tag or remove Geotag from images. I received messages from most of our visitors about this. I thought that instead of answering them directly, writing an article would be the best idea. So, today’s article is about Google maps location services. If you are using any smartphone, then at least once in your life, you might have used google maps to drive some destination. We know that for this purpose, Google needs to locate your location. Which might be different at different times. Therefore, sometimes you need to track or view your location history to remember the places you have visited before. This will help you plan further trips in the future. Also, you can suggest your friends visit those places. So, Without wasting any time let us move to our concerned topic. So, today, I’m going to tell you, how can you see your geotagged photos on the map. If you have ever visited any location in your country or even in the vicinity. Perhaps, you have taken many photos with your friends. Sometimes, when your internet is ON. Your phone or google photo maps tags you and your friends to the locations. Google maps automatically check these locations. Therefore if shortly, you plan to go outside with friends, you can revisit these places. What this feature does is that it puts a location on photo. When you open the photo, it shows the name of the location. And in the future, you can visit that place again by viewing google mobile location history. This google maps location services prove the best feature when you do not know the name of the places you have visited. You must follow these steps to view google photos location map. If you are using an android phone, then open the “photos” app in your phone OR visit photos.google.com. If you are not logged in, then you will be redirected to log in. Here you will have to log in using your google account. After successful login, go to the albums. At the top right click on “more” option. After that several options will show up. Here you will need to tap on “location” icon or click on “places” option. Now, you will have to select among three options. Location This will tell you name of the location, Where picture was taken. Map This map will show you the location you traveled on google maps application. All suggested locations This option would suggest the locations and places suggested by Google itself. Now, to move any location to a place, click on the “more” and drag the location to the associated photos. In case you do not want to share the location or tag the location on your photos. Google photos provide a facility to remove geotag from photo. Because there might always be some photos and locations, you do not want to share. You can always remove them. This is as easy as clicking a photo. Follow these steps to remove geotag from the photo. Open the “photo” app from your phone or go to photos.google.com. Log in here if you have not signed in. After signing in successfully, open the photo from which you want to remove the geotag. From the options, select the location open and click on the “X” icon. Now, the location associated with the photo will be removed. 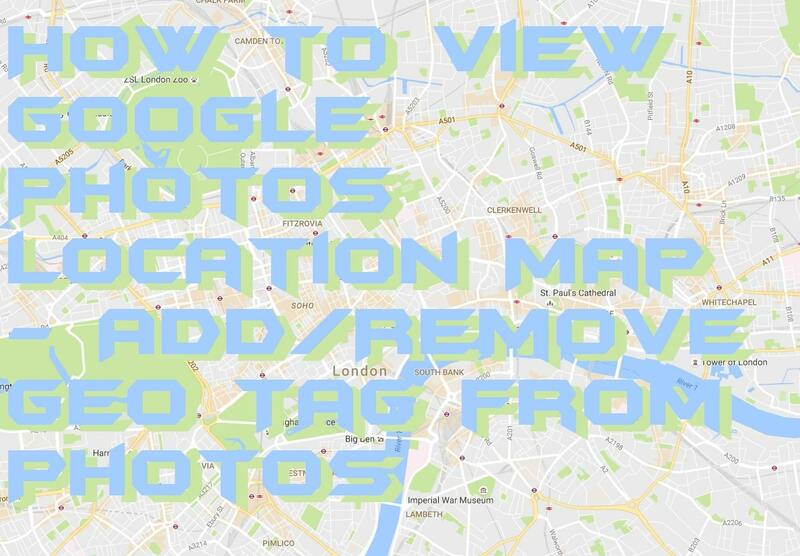 If you do not want your photo to be tagged with geolocation, then before clicking the picture, do not forget to turn off the location and internet connection. This will not share your location. You must keep this thing in your mind that, to keep your photos tagged along with the locations, always keep your internet connection ON. If the data connection is not working or ON, then your captured photos will not be tagged. Eventually, you will not be able to view google maps location history. For a better experience and accurate information of the location, you need to enable the location of your phone. Because in some cases google could not find the exact name of the location. Therefore, in this case, enabling the location will help you locate the exact place. These were the steps to view google mobile location history and remove geotag from photo android. Always remember to turn on the data connection and switch if off in both cases. Whether you want to remove the geotag or locate the places you traveled shortly. If you have any query regarding this then must comment and ask any question.